Courses are designed to provide detailed instruction on various aspects of playing dealing with: Performance & Theory. Premium Members will gain access to the following courses. Whether you’re just starting out on the ukulele or are a more advanced player wanting a recap of the fundamentals to make sure you haven’t missed anything critical that could slow your development, this course is for you! 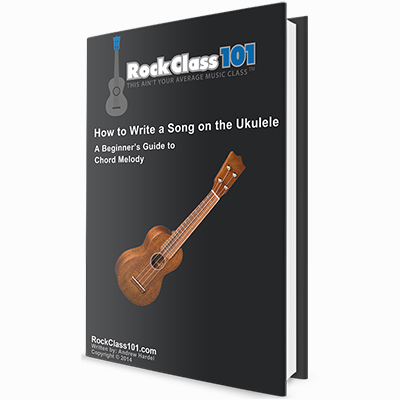 You’re going to learn about the ukulele itself, strumming, fingerpicking, chords, reading tab, and putting it all together to learn your first songs! Featuring a comprehensive curriculum, this course takes you right from the start then guides you through the key aspects of playing. 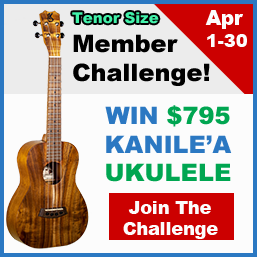 This is the perfect resource for every ukulelist. 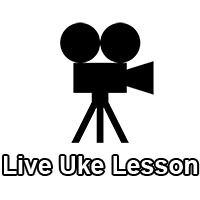 In this course, we will demystify the magic of fingerstyle ukulele. Starting from the beginning, you will learn 3 approaches for fingerpicking designed to develop your right hand technique and dexterity. These approaches will then be applied to performance pieces intended to help you master the art of solo ukulele. 1) Break out of the 1 finger rut! A.k.a: only using your index finger (or thumb) for fingerpicking and strumming. 2) Determine (on your own) which of the 3 approaches to use depending on the context of the material you are playing. 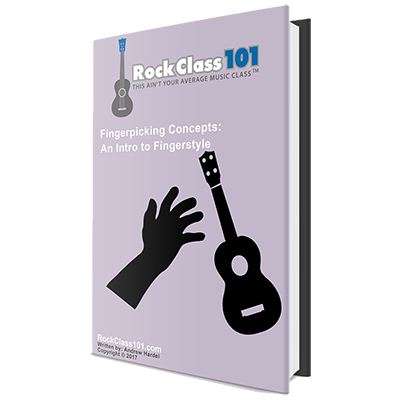 3) Begin to develop your own style for fingerpicking. 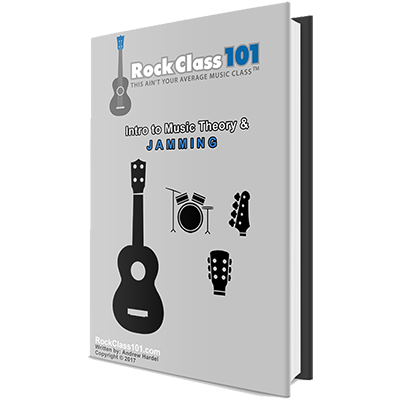 This course is intended to introduce you to the steps required to write your own chord melodies. Chord Melody allows one to play the melody and the chord simultaneously. Rather you wish to write an original song or an arrangement of a song, these steps can be applied to either. This course provides a detailed theory analysis of our demo song, "DayDreaming", by looking at how the three parts that comprise music were written: Melody, Harmony, and Rhythm. This course will provide a fundamental understanding of the basics of Music Theory and a thorough introduction to Harmony. Furthermore, this course sets out to bridge the gap between understanding Music Theory and applying it. Below, we will detail how this will be accomplished. A goal for many of us is to have the ability to sit in with other musicians and be able to play without limits. But, often times in Jams, we find ourselves playing the same parts as others (i.e. strumming basic chords). This course deep dives into teaching you how to add to the music. We're going to examine two playing approaches in this course: Rhythm and Lead. The rhythm section will teach you methods for creating harmony. You will learn how to play chords in different positions and how to alter them to create a colorful sound. 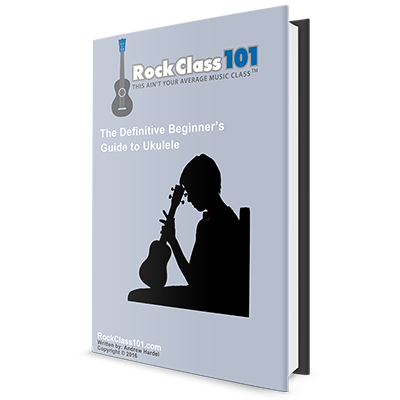 The lead section will teach you two approaches for soloing over rhythm. Approach one will be scale based, while approach two will cover playing changes. This course uses lessons from our Concept Series and breaks down How and Why they work. What this means, is that you will not only be learning the concepts to advance your rhythm and solo playing, but you will also be applying the concepts in performance pieces. 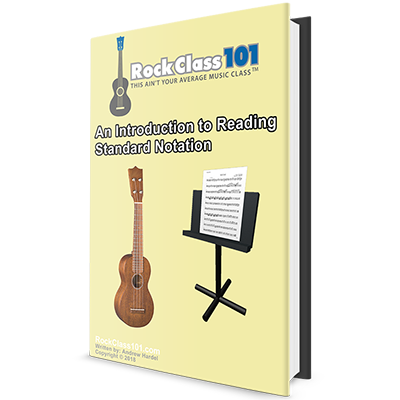 The BEST way to gain a thorough understanding of rhythm and timing is by learning to read standard notation. If we break music down into three parts, it consists of: melody, harmony (chords), and rhythm. Oftentimes an ukulele player is only well-versed in reading tablature. But herein lies the problem... Tablature only shows you how to play two of the three parts of music (melody and harmony); therefore you are left in the dark when it comes to rhythm. This course sets out to fill in that missing gap by providing a comprehensive overview on the fundamentals of written music. We'll start at the beginning with the rudiments of music (learning what a staff is and where the notes fall onto it), deep dive into simple and syncopated rhythms, and master reading notes and chords in first position (frets 0-4). Along the way, you'll be challenged with exercises and performance pieces that help to strengthen your knowledge of notes on the fretboard. Looking to learn how to record audio and video at a professional level? In this course, I will show you exactly what gear I use and how to set it up. 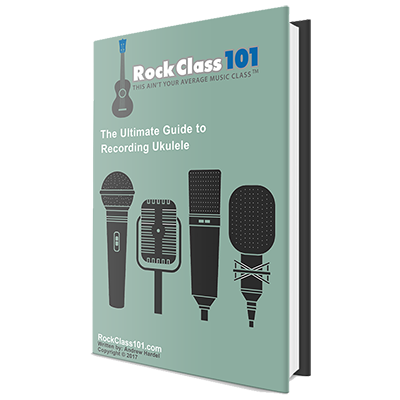 This is a step-by-step guide that takes you through the entire recording process. 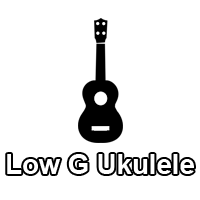 By the end of this course, you will have gained an in depth insight into achieving a great sounding recording of your ukulele. 1) What gear to buy for recording audio & video. 2) How to set up the gear. 3) How to use the audio & video editing software. * This entire course is FREE with Basic Membership! Sign up for Basic Membership to take this course and gain access to all of our other FREE Lessons!